View the 2017/2018 AMI Catalogue online. 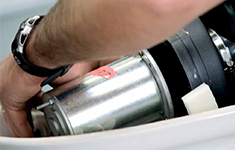 Search for spare parts and consumables for thrusters, marine toilets and more. Log in and access the AMI trade area. 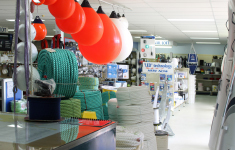 A wholesale dealer/distributor for leading international marine suppliers, AMI can offer our customers the greatest range of marine parts, products and after sales support in Australia and South East Asia. Click here to view branches Australia wide and International. 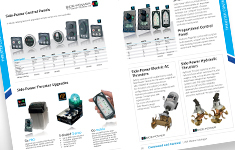 Marine Electronics, Offshore and Safety, and specialised Nav/Comm solutions, our range includes products from Kelvin Hughes, Thrane & Thrane, Boening, Gitesse/IMCOS as well as Side-Power, Hepworth, Colorlight, Lopolight, Solasolv & Polyform to name a few. 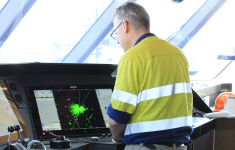 For all sizes of craft, from recreational & fishing, to military and high speed ferries, contact AMI to discuss your product or service requirements. 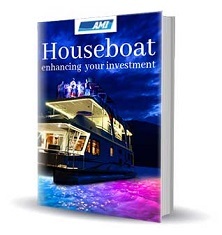 Whether it is your home away from home, or a vital part of your income, a houseboat is a major lifestyle investment. Download the e-book to learn more about potential products to enhance comfort, on board entertainment, vessel appearance and more. Interested in keeping up to date with other latest products and special offers?